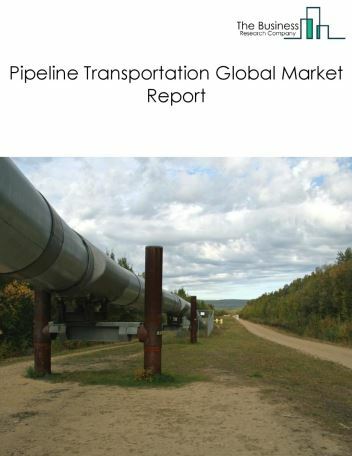 Natural gas pipeline transportation industry comprises establishments primarily engaged in the pipeline transportation of natural gas. 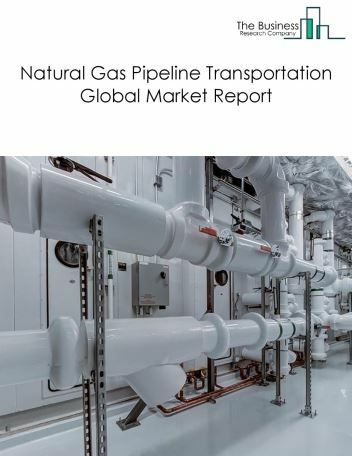 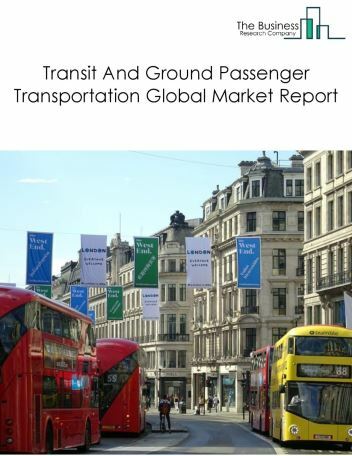 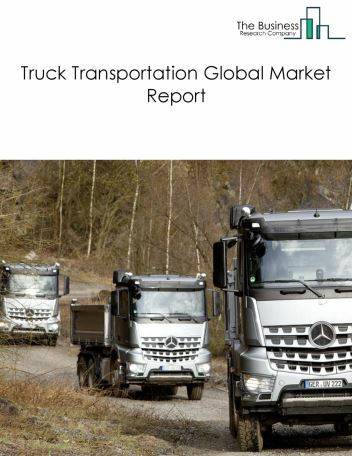 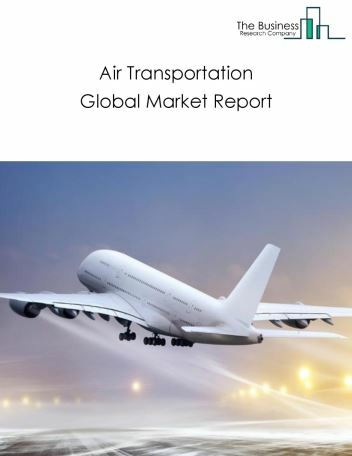 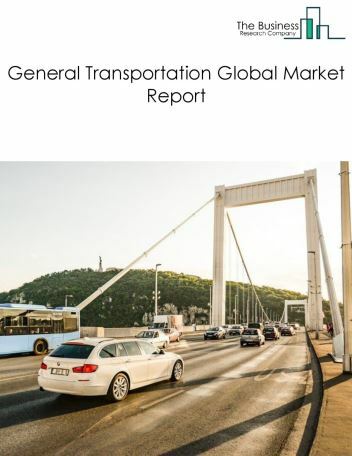 The global natural gas pipeline transportation market was valued at $7.6 billion in 2017. 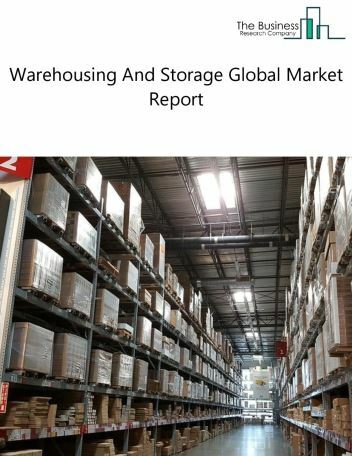 North America was the largest geographic region accounting for $2.7 billion or 35.2% of the global market. 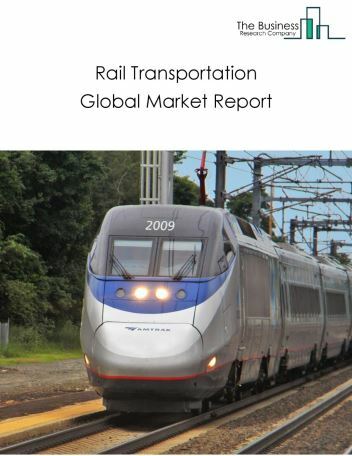 The USA was the largest country accounting for $2.0 billion or 26.2% of the global natural gas pipeline transportation market. 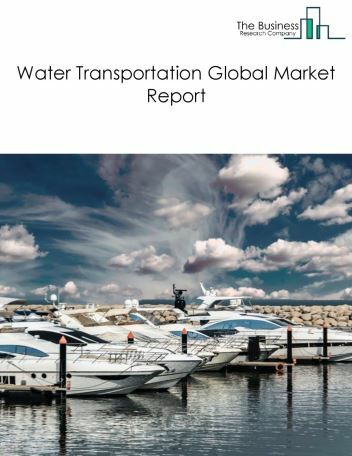 The companies covered are ABB, GE Oil & Gas, Saipem, Technip, and Enterprise Product Partners.